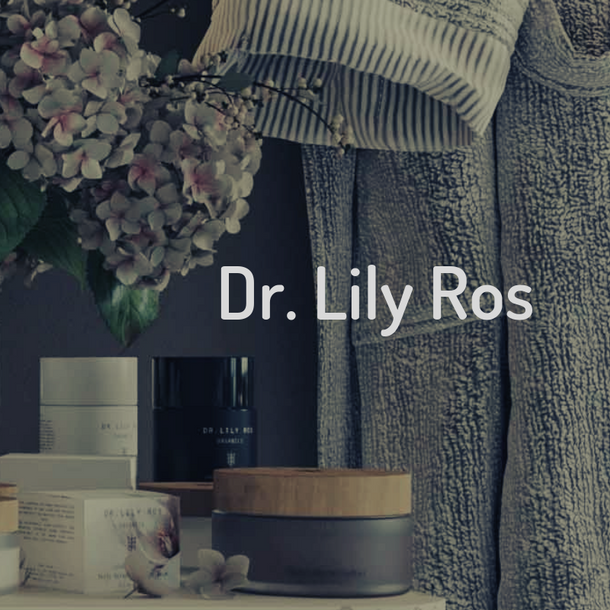 Dr. Lily Ros products were created out of necessity and concern for women, especially mothers, everywhere. When Lily was pregnant with her son, the baby was diagnosed with Intrauterine Growth Restriction (IUGR), meaning his fetal weight was below average for his age. Doctors were uncertain of the cause, but, as a registered pharmacist, Dr. Lily was well aware that the chemicals in some beauty and hygienic products may lead to or exasperate the effects of IUGR. 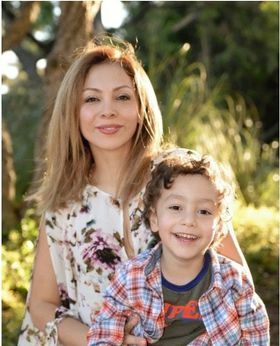 Dr. Lily decided, for the health of herself and her son, to stop using unnatural products and begin her search for a 100% natural alternative. However, after strolling many aisles and visiting countless webpages, she realized there wasn’t one. So, she took it upon herself to create it. 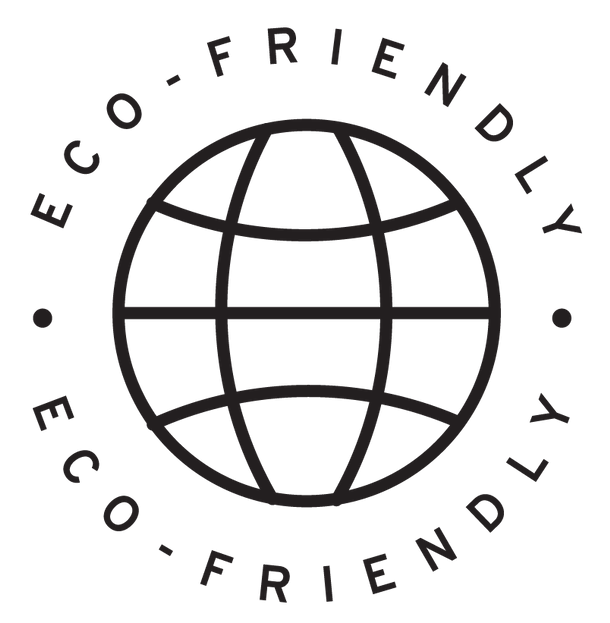 “If there aren’t any natural products on the market for me to use, I am going to make them myself. I can’t take a chance on my beloved unborn soul,” she said to herself. 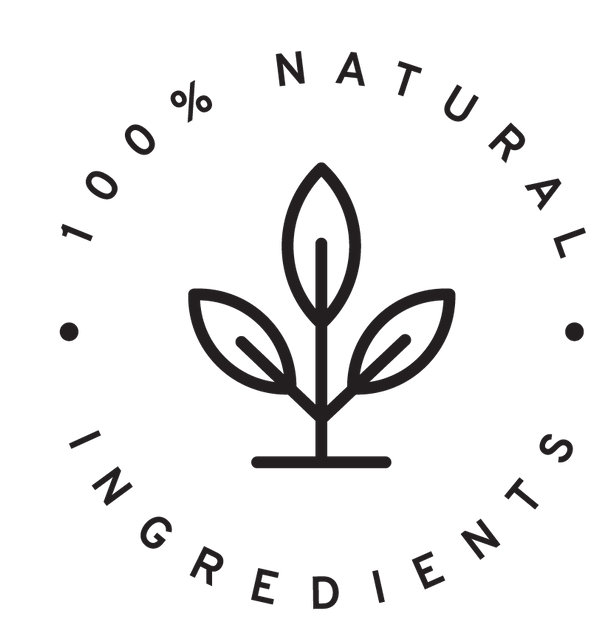 Through extended research and development, Dr. Lily successfully formulated 100% natural products from high-quality, all-natural ingredients from reputable sources around the world. 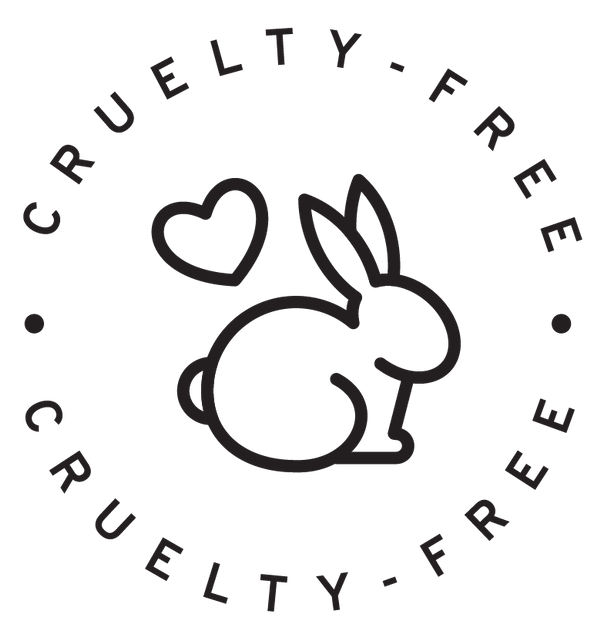 Beyond this, all of her products are cruelty free, packaged in eco-friendly and reusable materials, and Dr. Lily vows to plant a tree for every product sold. 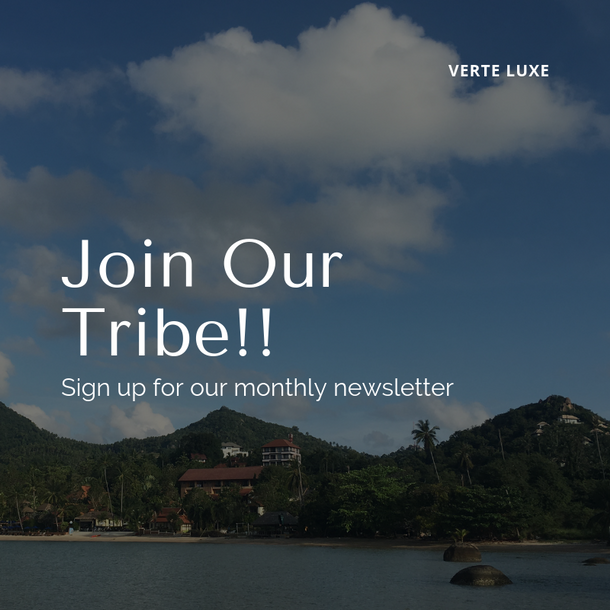 Verte Luxe is overjoyed and inspired to work with Dr. Lily Ros and her well-intentioned, all-natural products made for women, for mothers and for the planet.